When you picture hunger, what do you see? 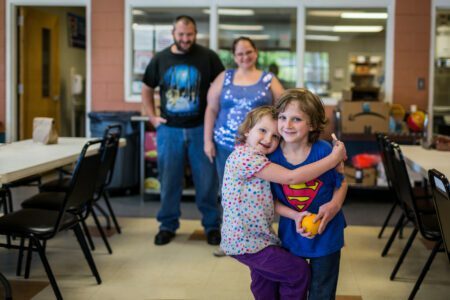 Hunger in southwestern Pennsylvania looks like a dad skipping breakfast and lunch so his children can eat three meals a day, or a grandmother reducing the amount of groceries she buys to pay for an expensive prescription, or a student getting her only nutritious meals at school. 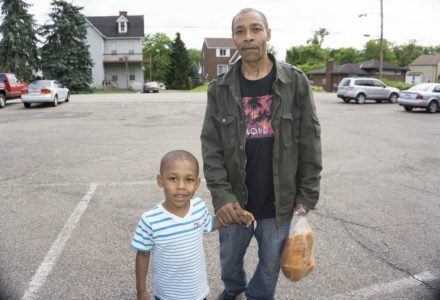 Hunger in southwestern Pennsylvania is not always visible. 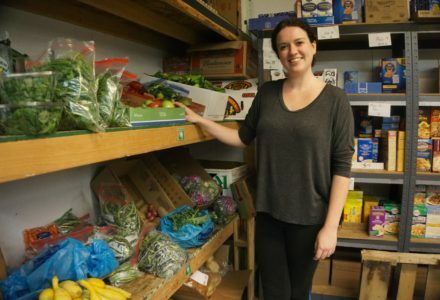 But it almost always means that people are making tough choices between important basic needs, such as housing or medical bills, and purchasing nutritionally adequate foods. Those choices lead to poor health outcomes—undernourishment, obesity, diabetes and stress. We know that people with low food security frequently cut portions or skip meals. They also frequently rely on highly processed foods and report eating fresh fruits and vegetables only in the first few days after receiving their monthly SNAP benefits. This type of eating pattern, built on lack of access to healthy food and phases of under-eating and over-eating, makes food insecure and low-income individuals especially vulnerable to obesity. When people are forced to choose only food that is affordable, available and filling, obesity becomes an unintended consequence of hunger. And it hurts children the most. While food insecurity is harmful to everyone, it is particularly devastating to children. Seniors face a number of unique medical and mobility challenges that put them at a greater risk of hunger. In rural Pennsylvania, 1 in 4 people qualify for emergency food assistance, making up 25 percent of the rural population.